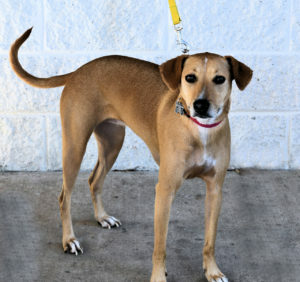 Hannah would love to cuddle up with you on these cold winter nights. 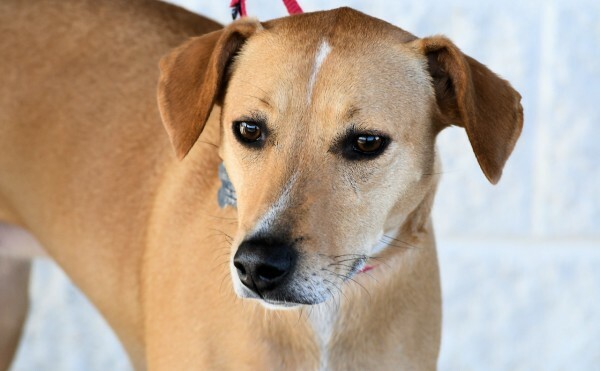 She adores human attention and will gladly soak up all the love you can give. 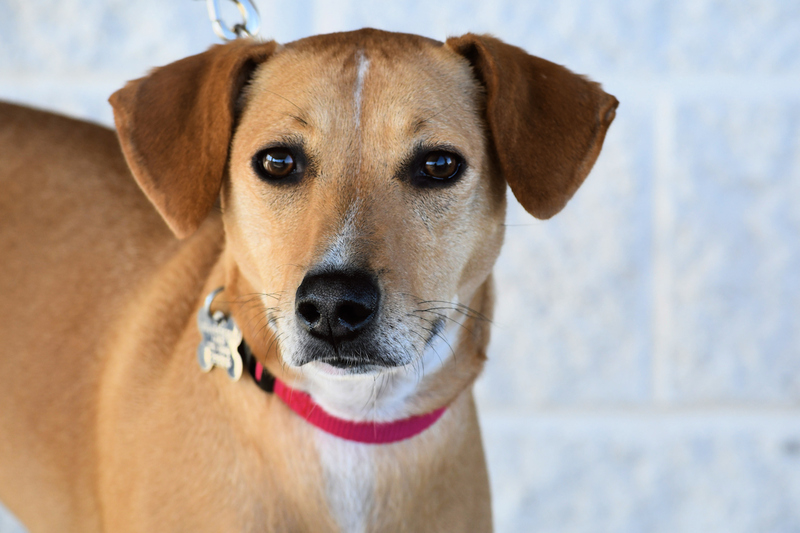 This sweet girl is housetrained and crate trained and has lived with children before. 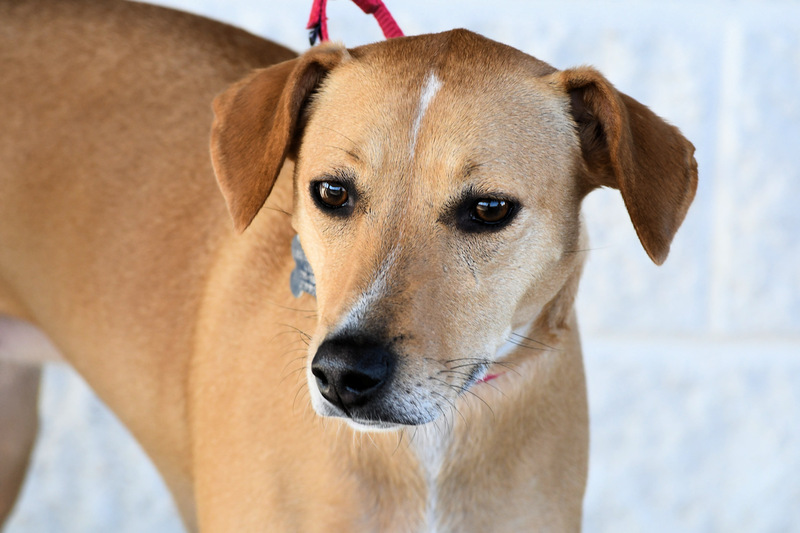 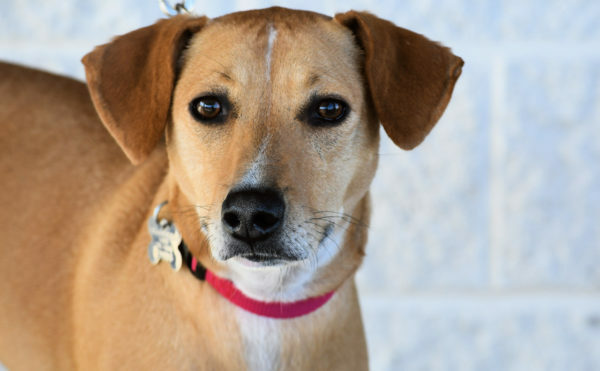 To meet Hannah at an adoption event, please e-mail dogs@lostdogrescue.org.